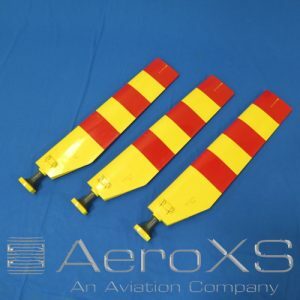 New EC135 Tail Rotor Blade Available! 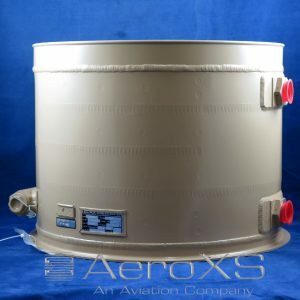 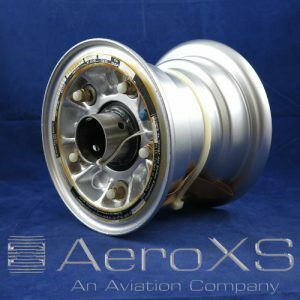 AeroXS, Inc. is a U.S. based company specializing in the support of legacy Airbus Helicopters. 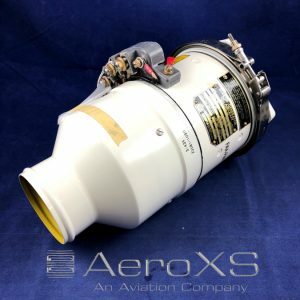 We are one of the world’s largest stocking distributors of parts and components for the Alouette II & III, SA315 Lama, SA330 Puma, BO105, and BK117. 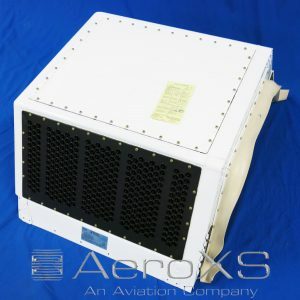 In addition to these, we also have a large inventory of parts for the H120, H125 (AS350/AS355), AS365 Dauphin, and many more Airbus Helicopter models. 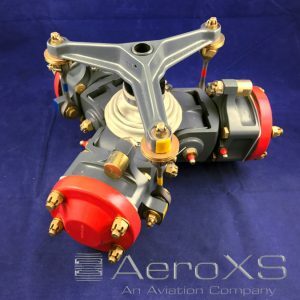 AeroXS is certified to the quality standards ISO 9001:2015 and AS9120:2016 to ensure that you receive quality parts and service. 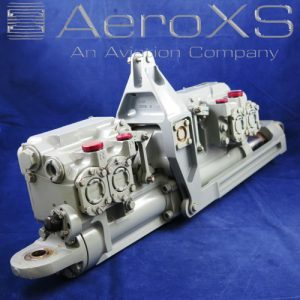 Browse our classifieds to see some of the parts and components we currently have available for each aircraft and visit our blog to stay up to date with the latest news from AeroXS. 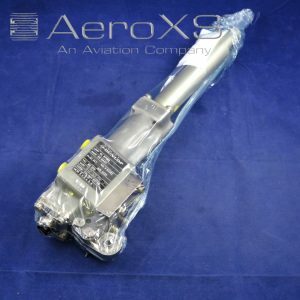 We are only able to list on our website a small amount of the parts we have available; please contact us with your requests.